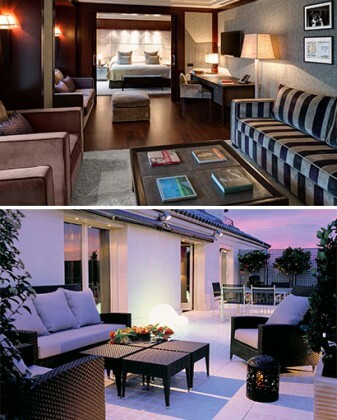 A suite dedicated to the poet Antonio Machado at the Majestic Barcelona. To mark the occasion of the 75th anniversary of the death of poet Antonio Machado, the Majestic Hotel & Spa Barcelona is opening its first and only room dedicated to a historical figure, Suite 901. The largest room in the hotel – including a 75 m2 private terrace – with panoramic views of Barcelona, showcases paintings, photos and poems by Antonio Machado. There are also many books by the poet in addition to other works that make reference him available in the suite. And in order to totally immerse themselves into his world, guests can also listen to the album of Spanish author, composer and singer Joan Manuel Serrat, dedicated to Antonio Machado.